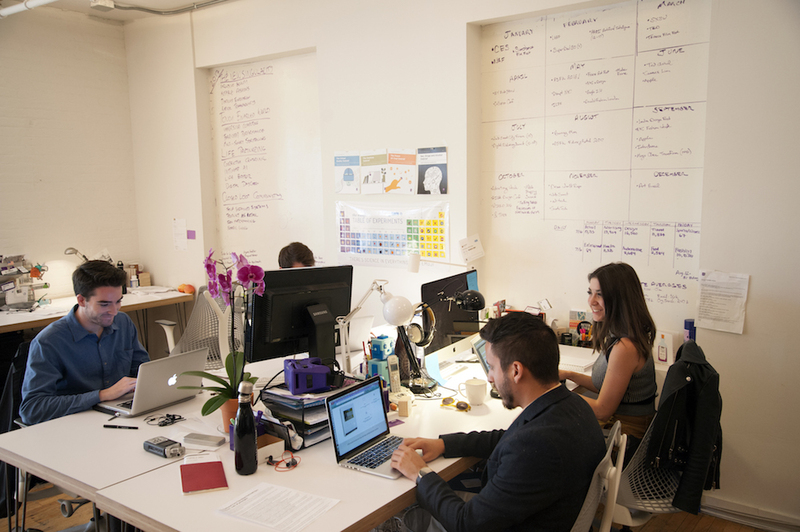 PSFK has an open position for a deeply creative and proactive designer who possesses skills in both print and digital media. Requirements: Proficiency in InDesign, Illustrator, Photoshop and Keynote (other design and media-creation programs are always a plus, but not required). Great organizational, time-management and communication skills are a must. NYC based candidates ONLY, please. We cannot accept out-of-town candidates or candidates without a US work visa at this time. This is a full-time internship (no applicants with only part-time availability). This internship is at minimum a two-month commitment. The position will start on September 5. Please send an email with your portfolio, resume and cover letter explaining why you’d be a good fit for the Design Team at PSFK to Sasha Zwiebel (sasha.zwiebel@psfk.com), with ‘Design Intern’ in the subject line.